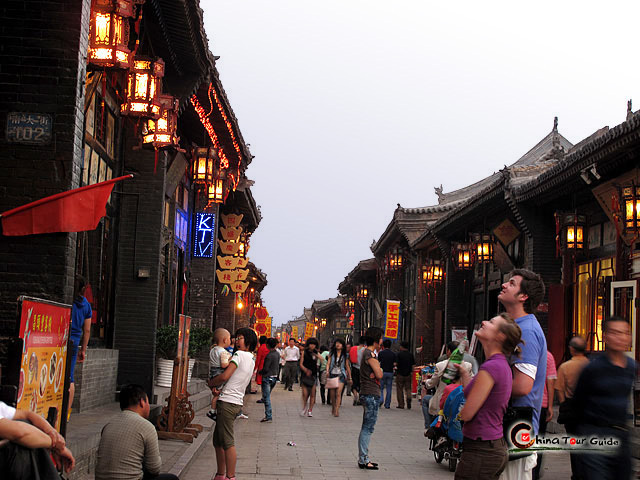 Pingyao has a continental climate with cold winter and hot summer. The temperature here is lower than other areas in the North China Plain because of the higher altitude of Shanxi Province, and the nearby mountain blocking the south-east ocean airstream. The coldest month is January, the average temperature is about - 12°, and 26° for the hottest July. In winter, the wind coming from the north is usually strong and dusty. The temperature varies greatly between day and night. In summer, it is rainy and scorching. The temperature stays quite high, and most of the rain falls in this season. When autumn comes, temperatures fall gradually and the weather turns cool. In Pingyao, spring season can see sandstorm. In addition, don't wear clothes of light colors in case they get stained. Drink sufficiently or your delicate lips may crack. Autumn and winter are the best times to visit this ancient town. 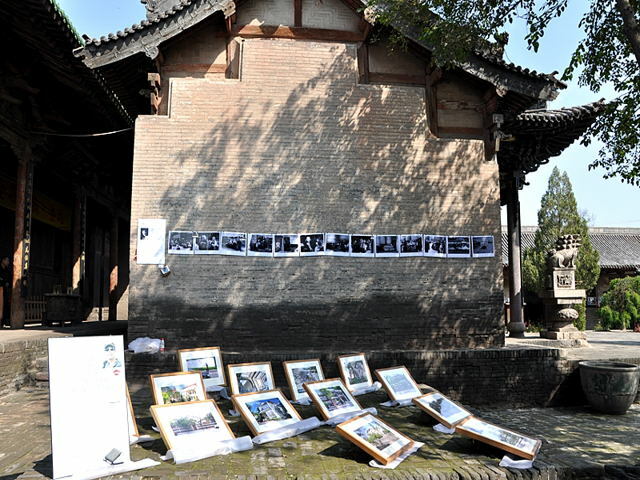 In autumn, there are not only sunny days with a pleasant temperature but also there is the China Pingyao International Photography Festival during mid September; in winter, although it is quite cold, the snow covered Pingyao Old City has its own charming view. The time around Chinese New Year is also a good time for travelers. The Shehuo Festival here may give you a brand new impression of Chinese Spring Festival.